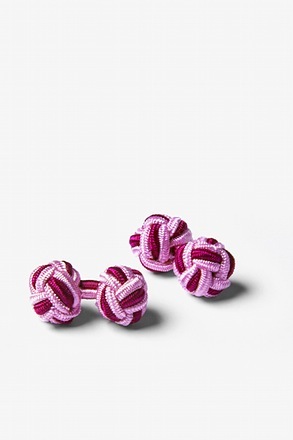 Add some style to your sleeve with our silk knot cufflinks. 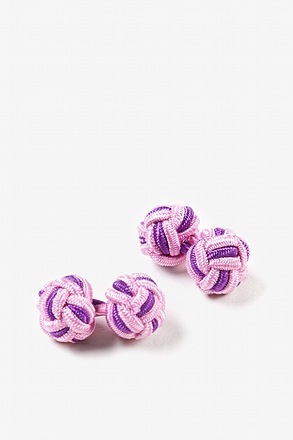 These cufflinks are a trendy update of the traditional silk knots with various unexpected color combinations. This timeless accessory is an essential for any perceptively stylish man and gives a certain panache to even the most tired of ensembles. 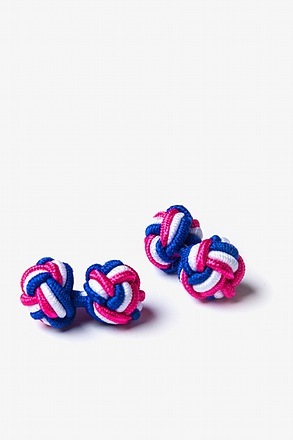 Designed as two conjoined monkey's fist knots, this style of cufflink can find its roots dating back to the 1900's and still remains fashionable and current today. With a color to match any occasion, these knot cufflinks will pair well with just about anything. Whether it's a formal night out or just another day at the office, the addition of these unassuming cufflinks are sure to add the perfect amount of detail to complete your look. If you're looking for a quiet accent, add in a black or white pair. 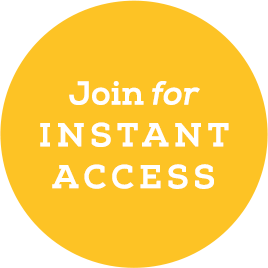 If you're looking to make an impression, try out a bold color combination. 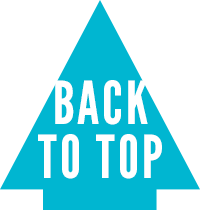 Whatever pairing you go with, we are certain that it will add a detail that others will take note of. 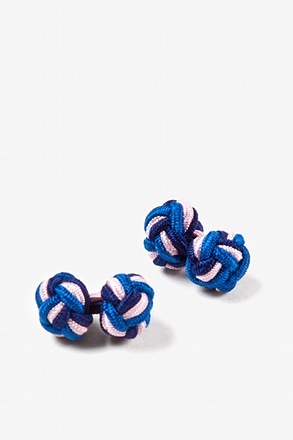 If you are already a seasoned collector of silk knot cufflinks and are just looking to expand your collection, our variety of eclectic and modern colors are sure to refresh your collection with something unique.To keep your many knots organized, store them by fitting them together in an X formation. 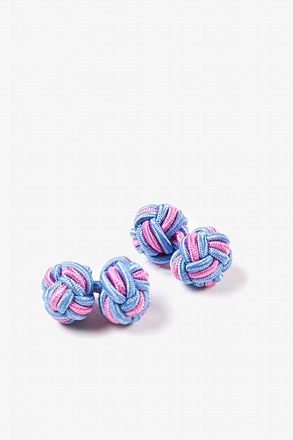 This will keep your silk knots together and tidy.